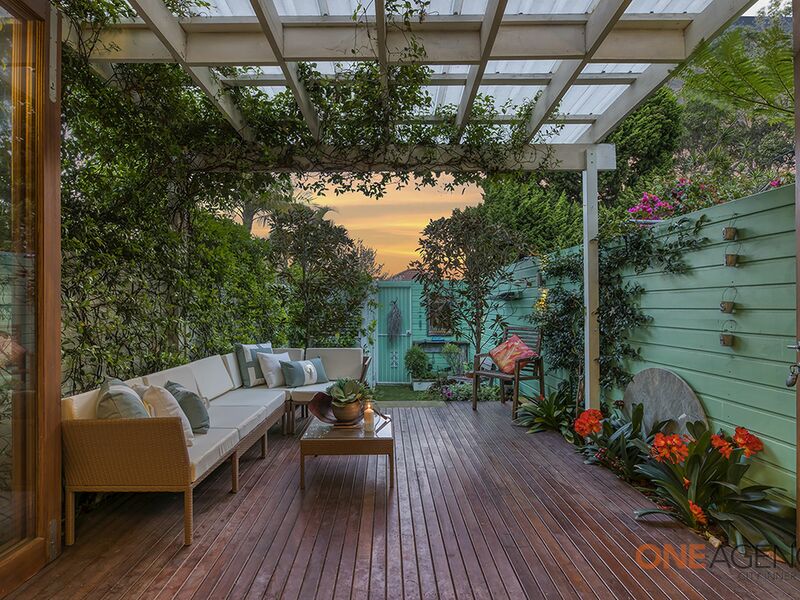 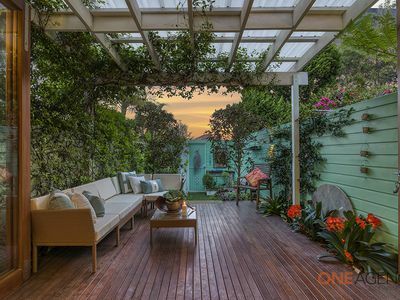 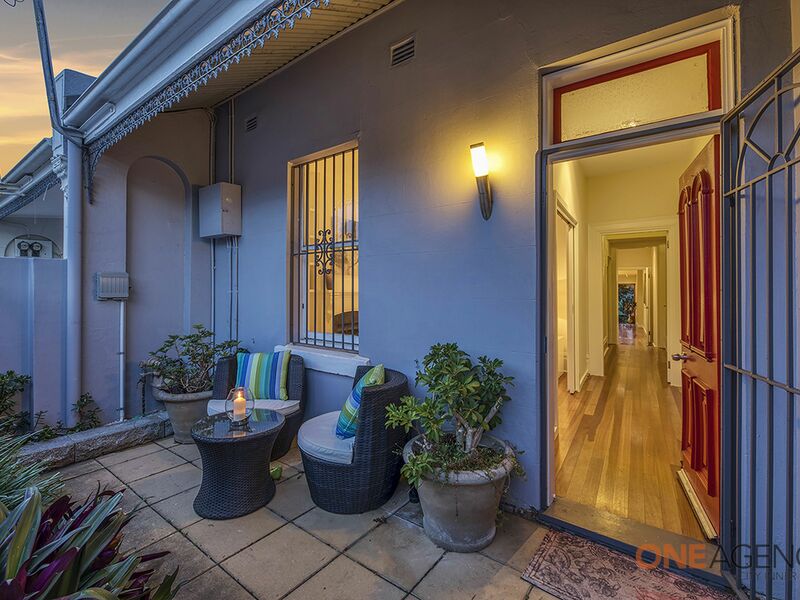 Situated in a sought after highly appealing address. 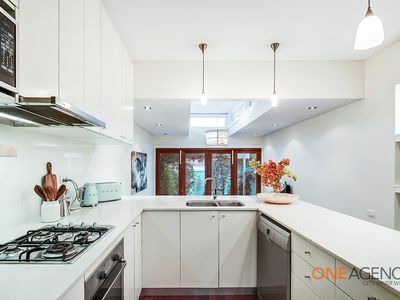 This classic Victorian semi has undergone an architect-designed renovation to create a perfect home for a family or professionals. 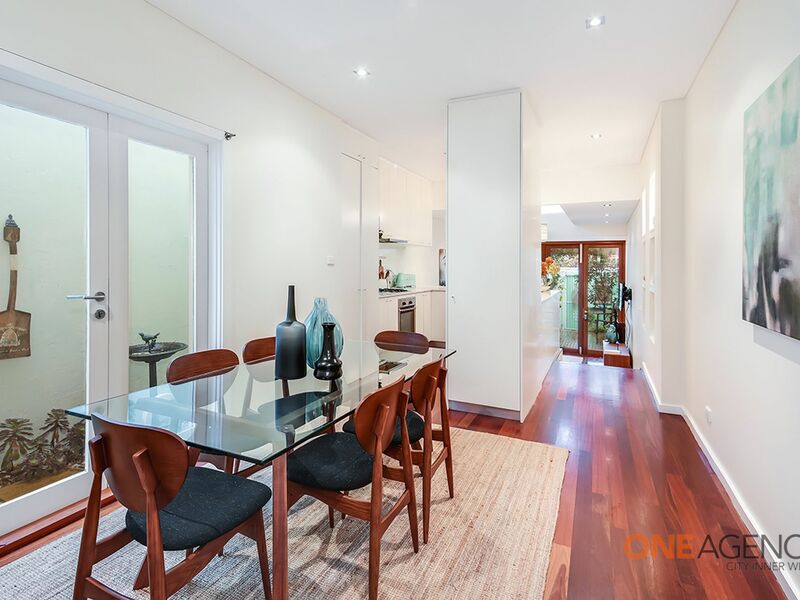 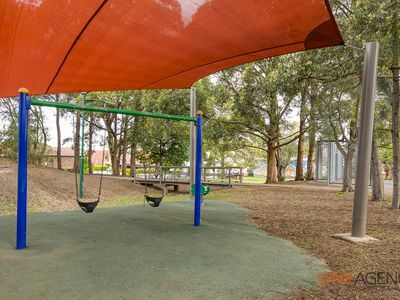 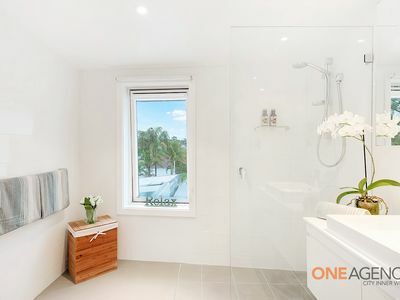 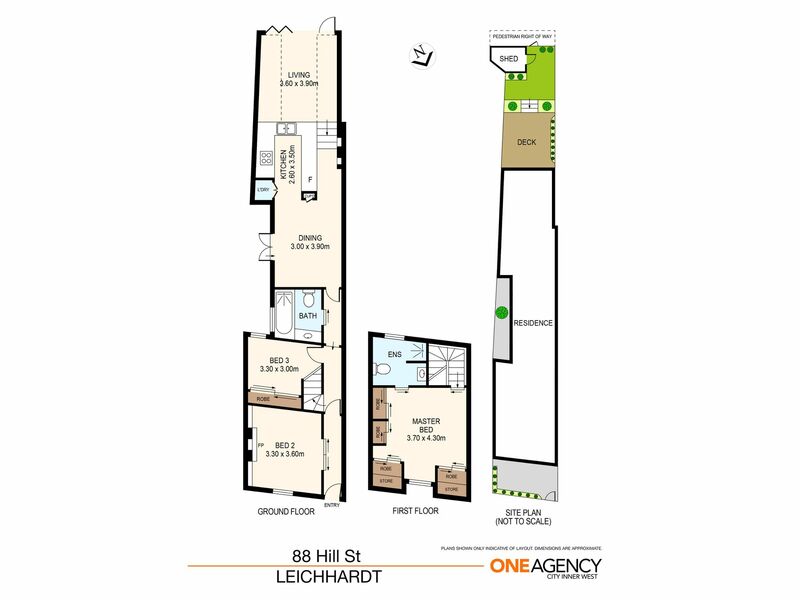 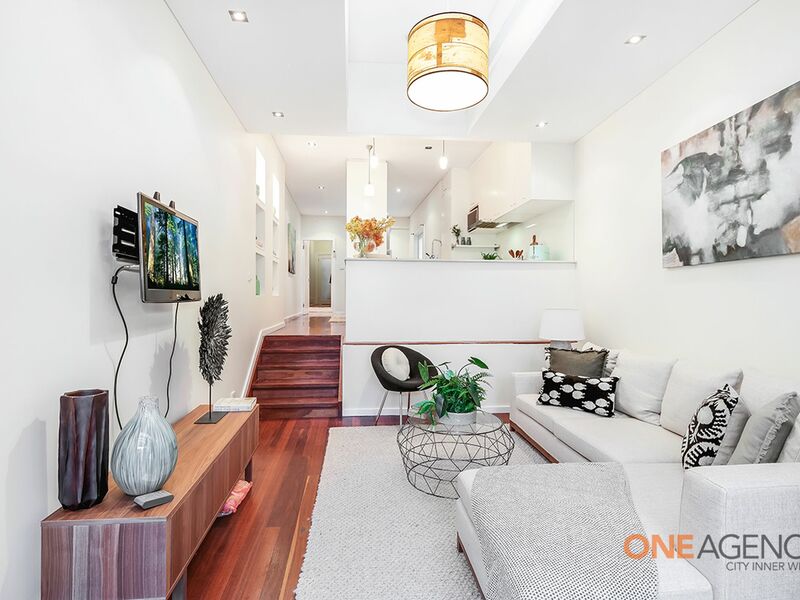 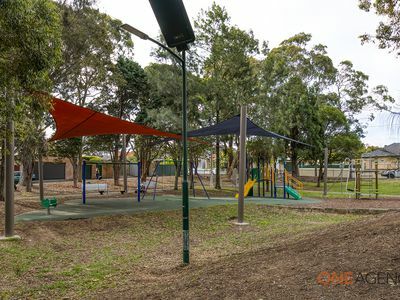 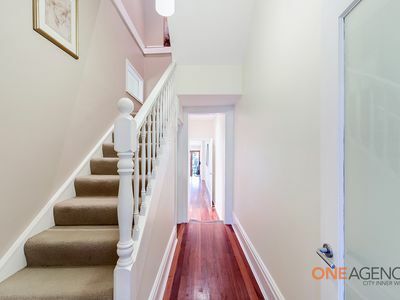 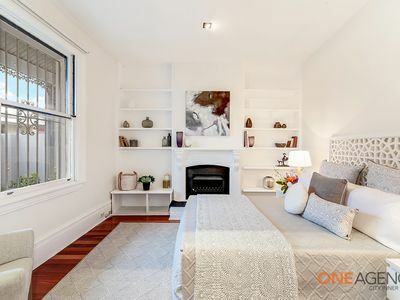 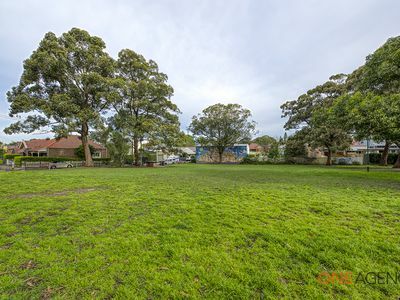 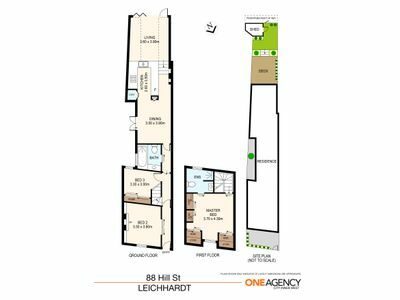 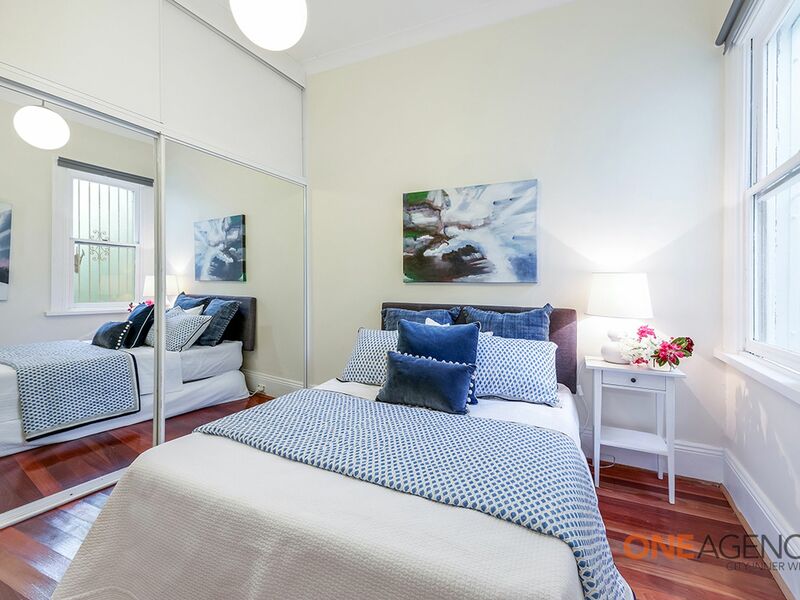 Most appealing is the highly private front façade, leading to a peaceful and secluded home only footsteps to a child friendly park and moments to Norton St. and Booth St. Annandale. 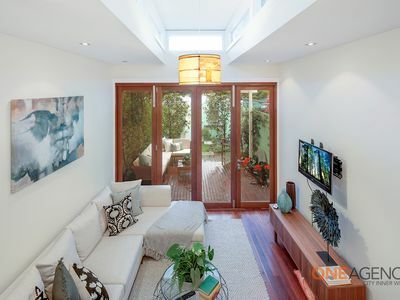 Set over two levels complete with a chic open plan kitchen, dining room and separate living room with bi-fold doors opening on to a relaxing outdoor oasis. 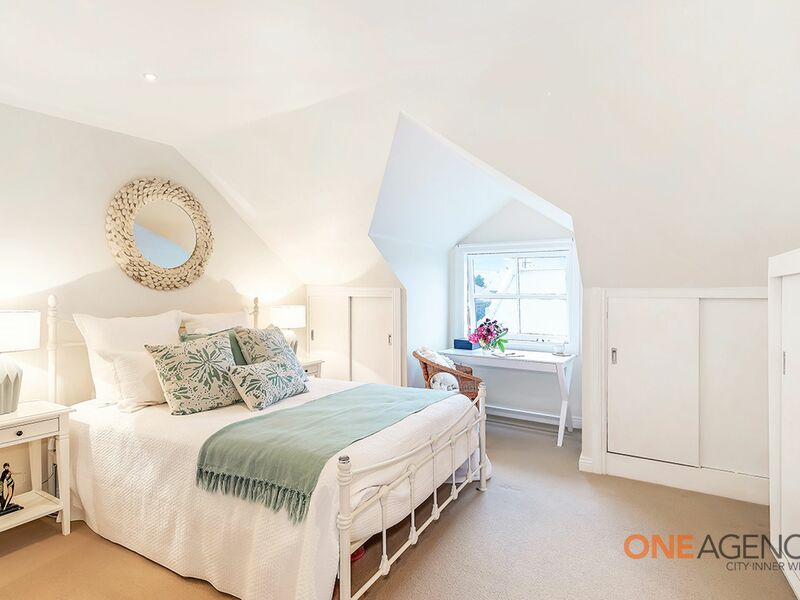 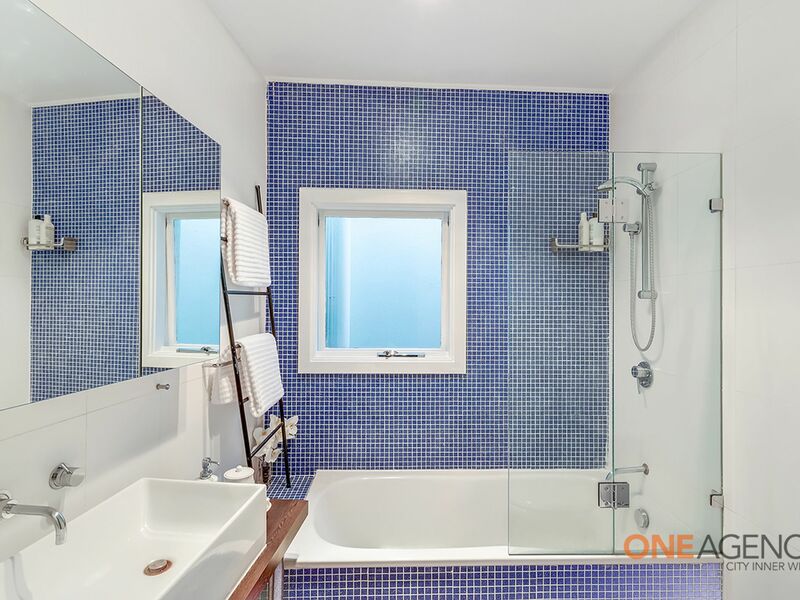 Upstairs, a private retreat with contemporary en-suite and downstairs two double bedrooms with another renovated bathroom.